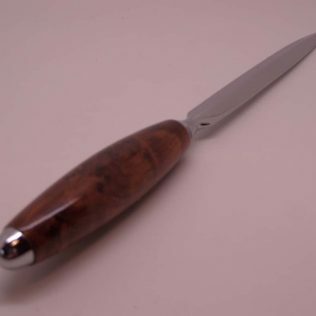 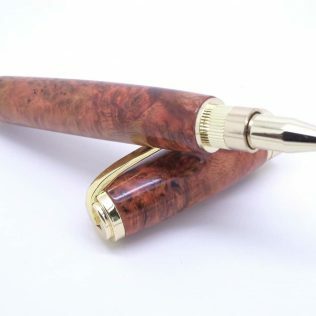 Burl wood pens with a wide variety of pen designs and woods, Amboyna, Buckeye, oak, Coolabah, brown malle to name a few. 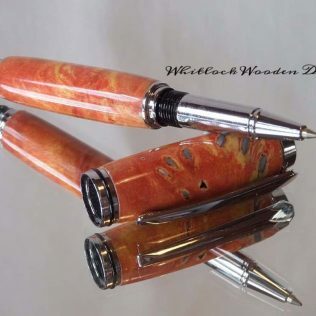 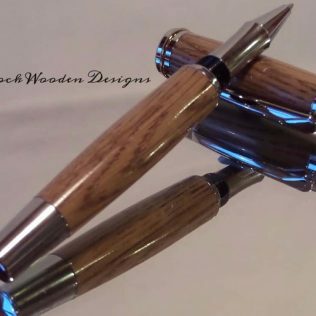 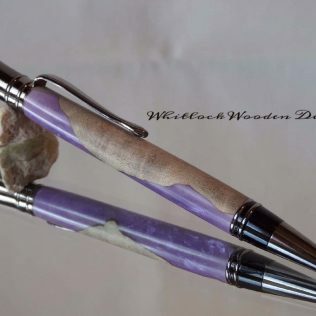 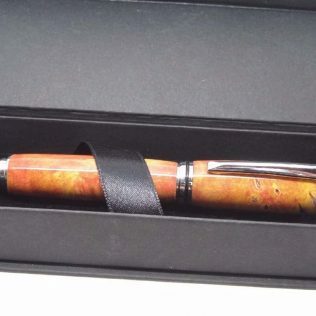 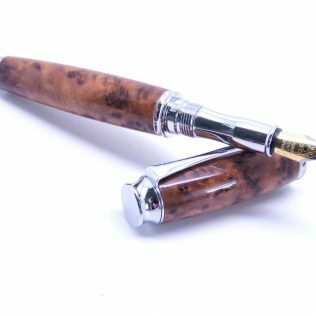 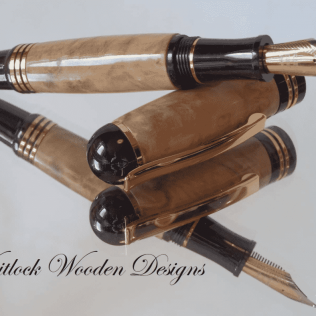 Burl Wood Gifts of an amazingly rich and elegant feel and looks to this pen line up. 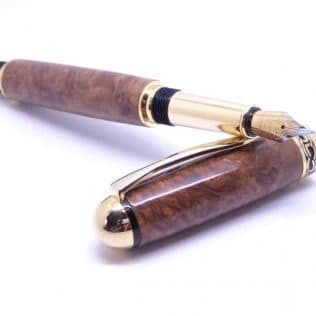 The importance of a nice pen often overlooked in the modern age. 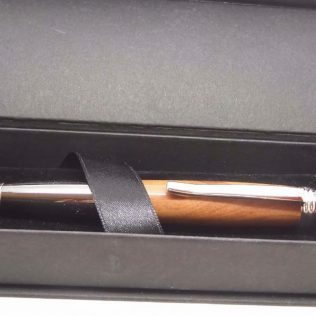 Having that nice weight and feel in your hand as you sign over on your new home gives a great feeling. 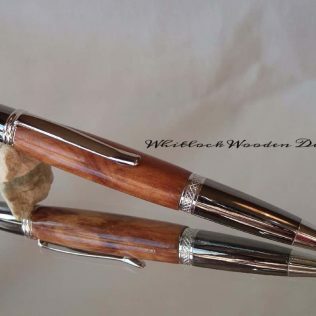 Therefore, these make great gifts for corporate men, realtors, and pastors. 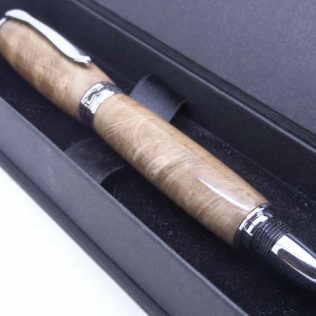 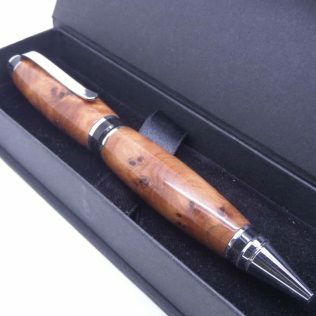 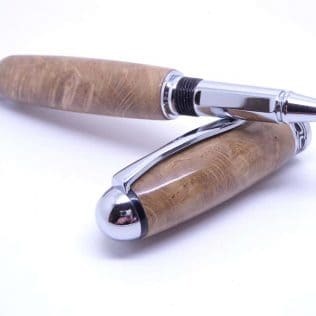 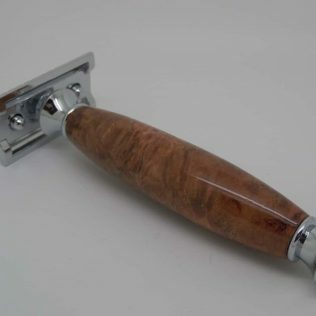 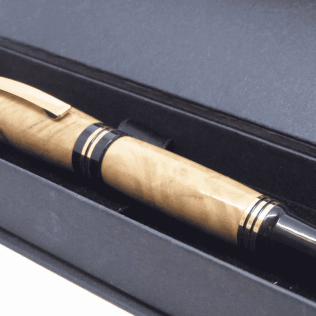 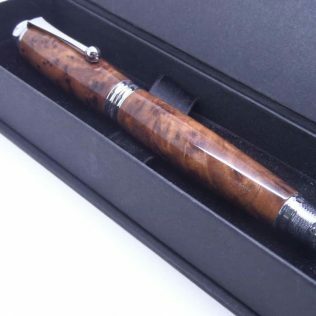 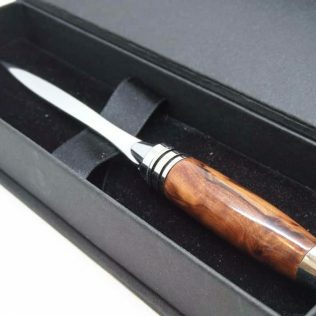 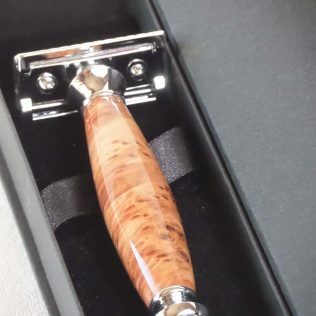 If you’re having a wedding this season, why not get the groomsmen something that they can use for a lifetime, a Burl Wood Pen. 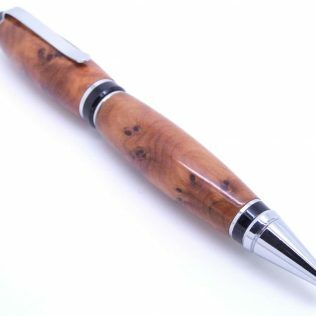 The look and feel of these pens cannot be replicated with any other pen. 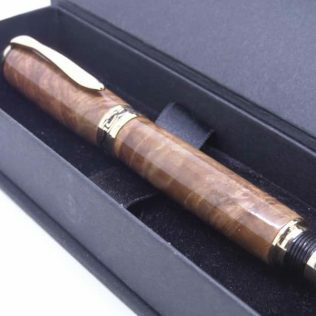 Move over cheap plastic pens as these burlwood pens are built to last and look great sitting on top of the corporate desk. 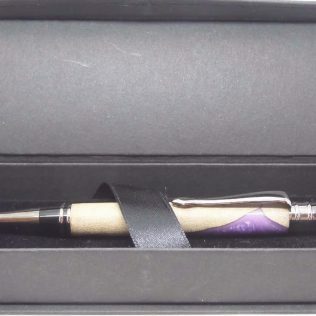 If you know a person in Auto Sales or other things that need signed contracts, this makes a great gift. 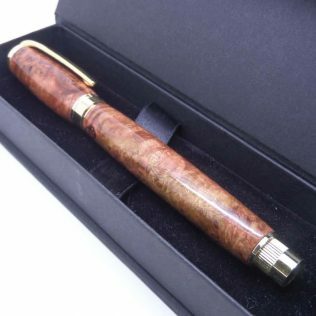 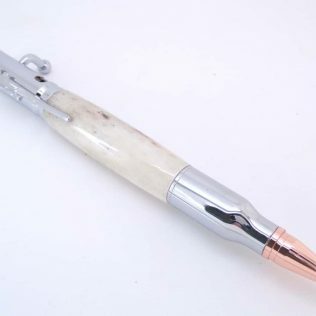 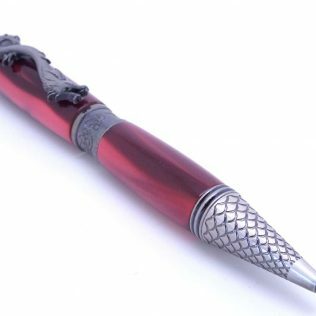 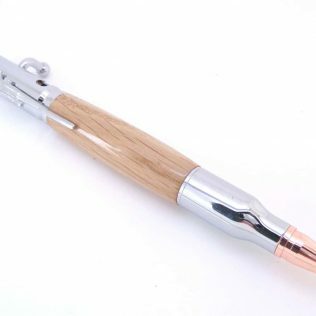 View basket “Burl Oak Rollerball Pen” has been added to your basket.